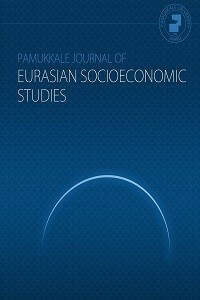 Pamukkale Journal of Eurasian Socioeconomic Studies started its publication life in 2014. PJESS is a refereed e-journal which is published twice a year. The journal is a peer-reviewed academic journal of covering topics of interest to all those researching and working in the sciences of economics, econometrics, management, finance, public finance, political science and public administration, international trade and finance, and labour economics and industrial relations.